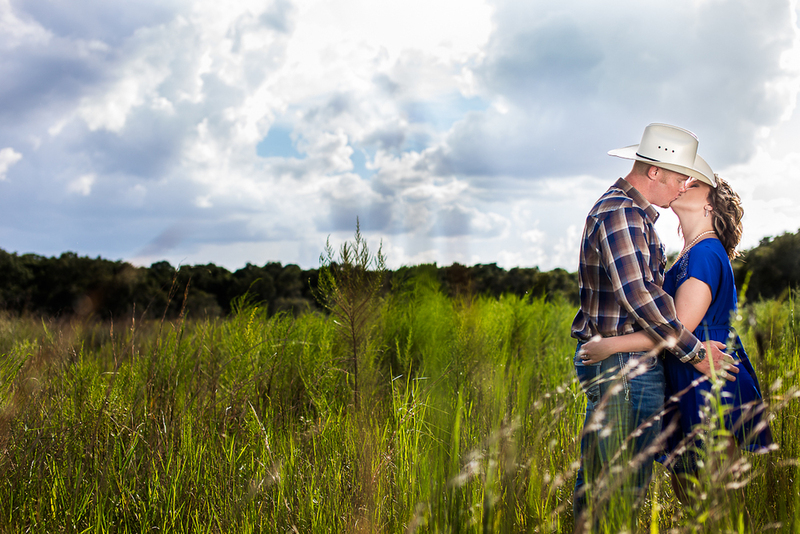 Here are a few shots from our engagement session with Layla and Cody at Ft.Cooper State Park in Citrus County, FL. 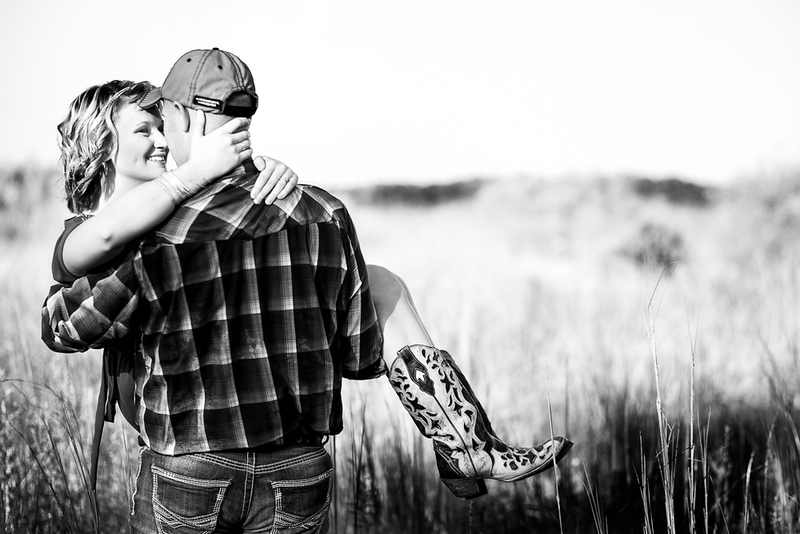 This was a fun filled session and certainly a beautiful couple to work with. For more recent work click on the Facebook Fan Page button below.